Get The Best Vision Ever. Call Now! Our full-service eye care center offers eye exams, glasses, contacts, and sunglasses for the whole family. Our practice offers a great selection of frames in a variety of popular and fashionable styles. 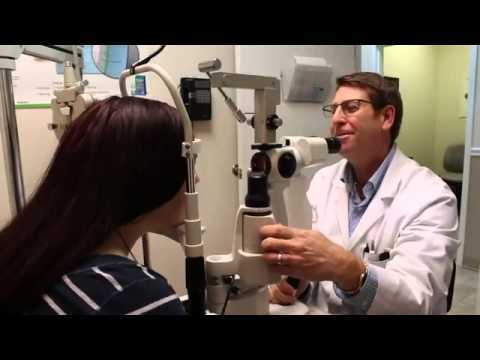 Providing quality vision care services in a friendly environment our experienced family eye doctor uses the latest technology for your eye care needs. We treat conditions such as dry eyes, glaucoma, infections and offer Lasik consultations. We have partnered with the InfantSEE program, to provide free eye exams for infants in their first year of life. Whether you have insurance or don't, we have developed a program to bring quality and affordable vision care to you and your family. Give us a call today or stop by for your appointment! Closed one Saturday a month. Saturdays are by appointment only. When appointments finish for the day, the optical will also close. Please call ahead to ensure we are open for browsing.